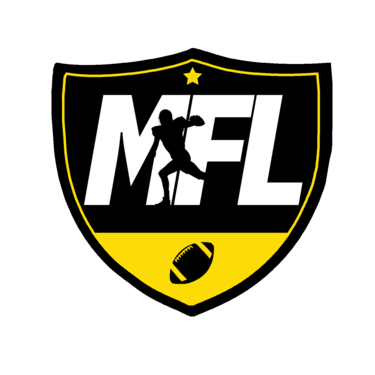 MFL: 02-21-15 Run those 40s. BE ON TIME!! 02-21-15 Run those 40s. BE ON TIME! !